The Academy Awards documentary branch has announced their shortlist for documentary contenders for this years award. The list of 15 includes some of this years most raved about and publicized documentaries (Moore's Capitalism: A Love Story, Anvil! The Story of Anvil,and Tyson. The 15 Contenders for Best Documentary Feature. The List will be widdled to 5 by nomination time. The Beaches of Agnes, Agnes Varda: An autobiographical documentary (Les Plages d'Agnès) about and directed by the french director Anges Varda. Burma VJ, Anders Ostergaard: Out of Denmark, this film tells the story of Burmese protest in 2007 by thousands of Monks. 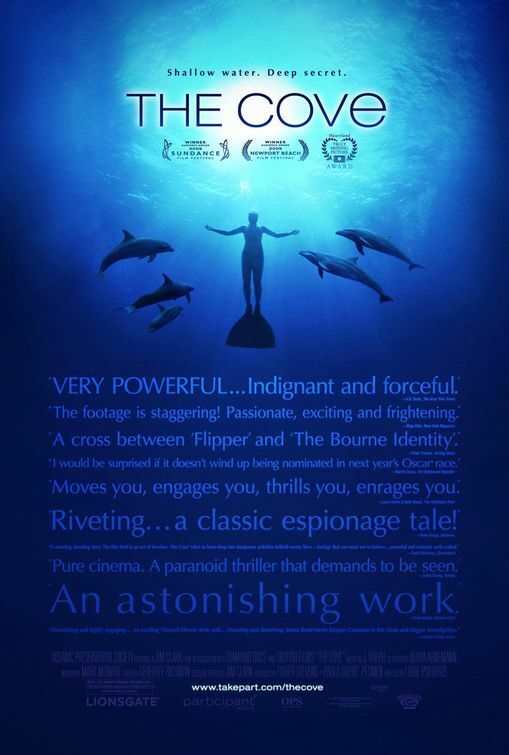 The Cove, Louie Psihoyos: This highly publicised activist documentary tells the story of secret dolphin killings in Japan. 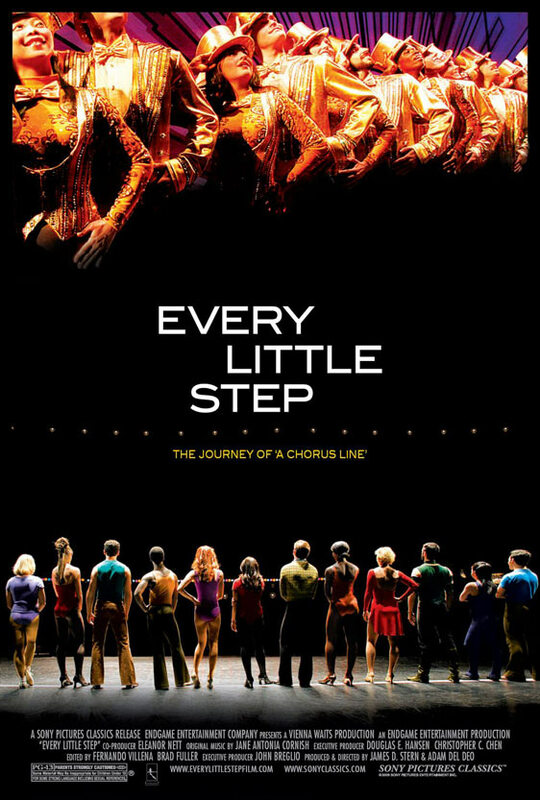 Every Little Step, James D. Stern and Adam Del Deo: The story of real life dancers in a revival of the musical A Chorus Line. Facing Ali Pete McCormack: George Foreman, Joe Frazier, and 8 other boxing rivals pay homage on film to Mohammad Ali. Food, Inc. Robert Kenner: Exploratory film about the corporatization of the food industry and the attempt to create affordable food for the consumer and this film examines the potential harm inherent to the business of food. 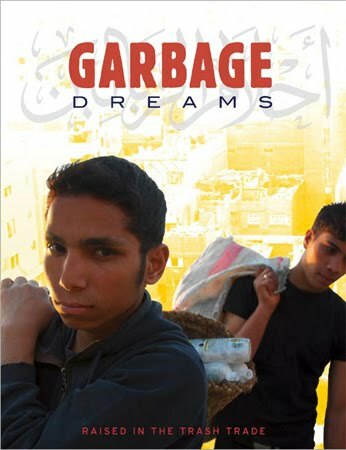 Garbage Dreams Mai Iskander: A story of three teen boys who live in a garbage village on the outskirts of Cairo where they people of the town make money pre-conservation movement recycling the trash they collect. Living in Emergency: Stories of Doctors Without Borders Mark N. Hopkins: Four aid workers with the organization Doctors Without Borders show their own struggles and challenges in the war zones of Liberia and Congo. The Most Dangerous Man in America: Daniel Ellsberg and the Pentagon Papers Judith Ehrlich and Rick Goldsmith: Ellsberg released pentagon papers that lead to the end of the Vietnam war and Nixon's presidency. Declared the most dangerous man in America by Nixon's security adviser, the film explores his act of truth telling and the role it had in America. Mugabe and the White African Andrew Thompson and Lucy Bailey: A film about discrimination of a white family, particularly farmer Michael Campbell, and his fight against Robert Mugabe in Zimbabwe as he challenges government land redistribution. Sergio Greg Barker: A film about the life of Sergio Vieira de Mello, a Brazialian UN diplomat and humanitarian who died alongside members of his staff in Baghdad in 2003. Soundtrack for a Revolution Bill Guttentag and Dan Sturman: A film that tells the story of the music through the American civil rights movement. 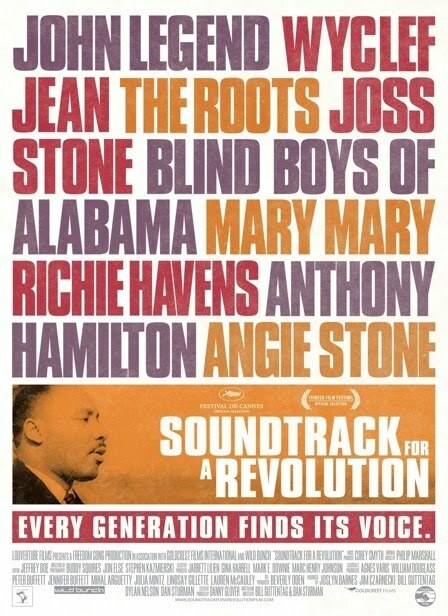 The film features music and performances by The Roots, Joss Stone, John Legend, Wyclef Jean and others. Under Our Skin Andy Abrahams Wilson: A personal expose about Lyme Disease and an accusation about the way it's danger is being covered up by the health system and a warning of a large epidemic. Valentino The Last Emperor Matt Tyrnauer: A film about the life of 77 year-old Italian fashion designer Valentino Garavani, ffeaturing interviews from Giorgio Armani, Tom Ford, Donatella Versace, Gwyneth Paltrow, and Claudia Schiffer. Which Way Home Rebecca Cammisa: A documentary about unaccompanied children from Honduras and El Salvador who are traveling through Mexico to immigrate illegally into the United States.